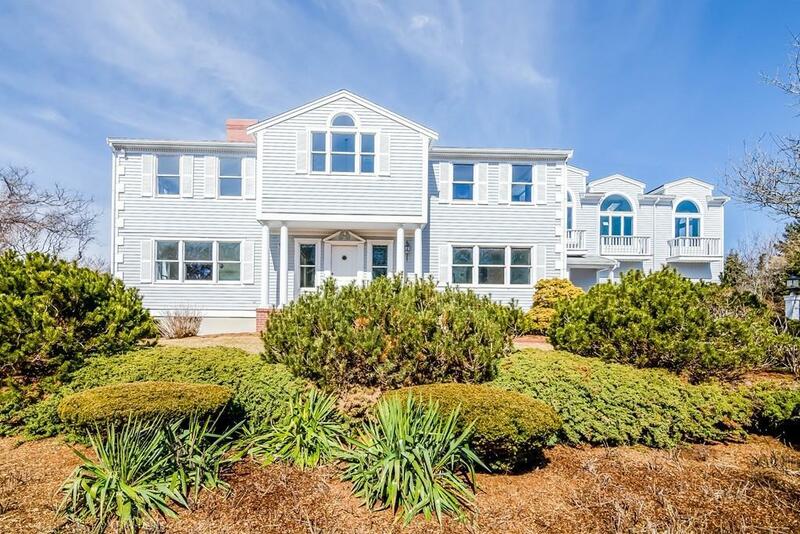 Large eleven room Racing Beach home, with beautiful, private, sandy beach, and capturing gorgeous ocean views, with living area on second floor. First floor features fireplaced living room, family room/sunroom with sliders to deck, den, ensuite bedroom, elevator, dedicated laundry room and more. 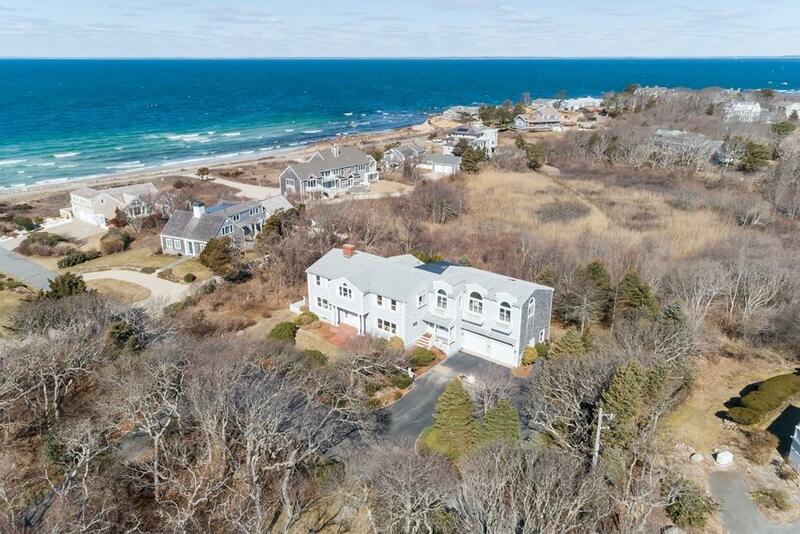 Second floor features large fireplaced living room, dining room, kitchen with eat in area, large family/great rooms, ensuite bedroom with dressing area, and stunning views and sunsets, over Buzzards Bay. Whole house generator, decks and more, are amenities with this fabulous first time offered home. 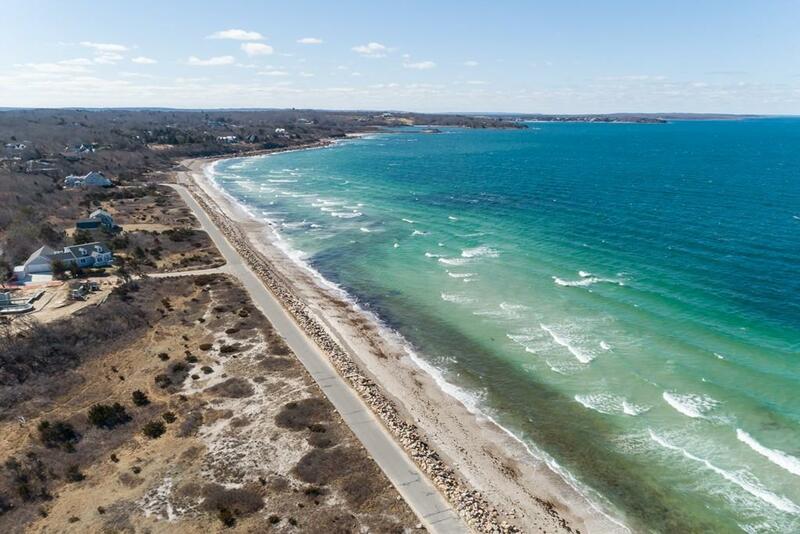 Quisset Yacht Club, Harbor, and The Knob are in proximity and afford ability to join the yacht club and enjoy swimming, sailing, racing, social amenities, and more; with sponsorship. Easy on/off Cape access for summer time fun or all year ease. 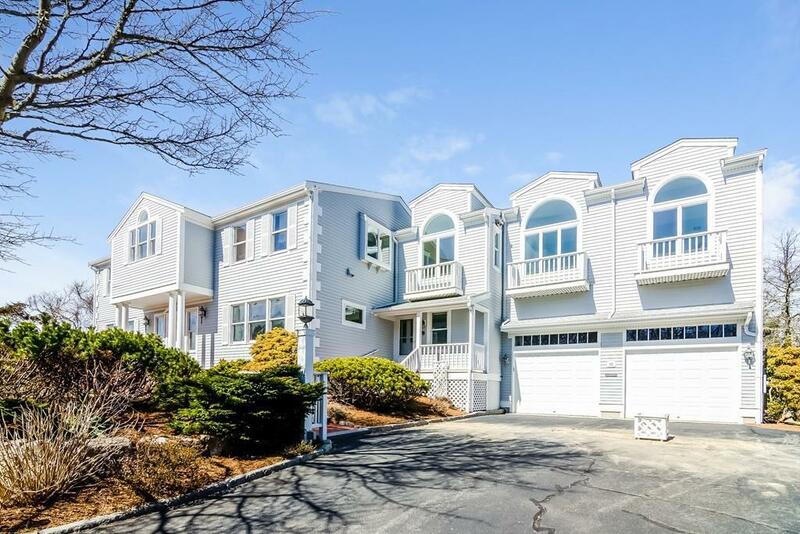 Enjoy all Cape Cod has to offer, right here from/in, this very lovely neighborhood. Listing courtesy of Jane Orchard of Kinlin Grover Real Estate. Listing provided courtesy of Jane Orchard of Kinlin Grover Real Estate.